[Free Pattern] This Overlapping Hearts Bookmark Is Too Cute! [Free Pattern] This Crochet Pumpkin Is The Perfect Pattern For Autumn! This very easy crochet dress pattern for toddlers is very pretty and works so fast! The featured dress designed by Majovel Crochet is worked with a 3mm thread and a 3 mm hook. Written directions are given for dresses for girls 1-4 years old however you can make the dress to your liking in a bigger or smaller size. Find more details here in the comments. 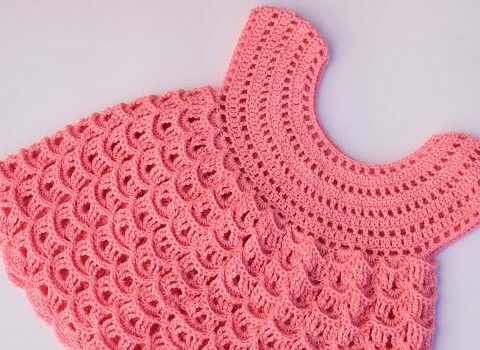 Read the directions and learn how to crochet this dress pattern for any size you wish -from baby size to adult size. This cute little lacy dress for toddlers is perfect for every day use or for special occasions. Choose your own colors, get creative and start making a gorgeous dress for special little one. Follow the video tutorial for step-by-step instructions or the written pattern that comes with charts as well, this this is a better fit for you. 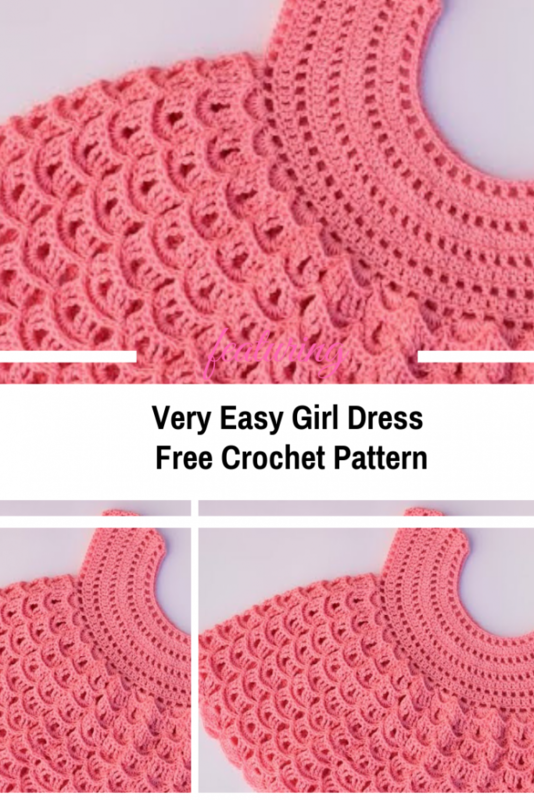 Get the pattern: Very Easy Crochet Girl Dress Free Pattern. [Free Pattern] These Freezie Pop Holder Variations Are Such A Great Idea For A Kid Party!